If you're going to attempt to identify with the Young Republicans maybe it'd be best to not quote a 66 year old rocker. "Mick Jagger said in a song once, 'you can't always get what you want. 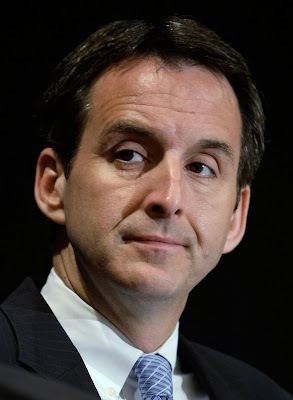 But if you try sometimes, you just might find, you get what you need," Pawlenty said. Perhaps the governor should have quoted a different washed-up rock star. A chickenhawk like Ted Nugent is someone the Young Republicans can identify with.